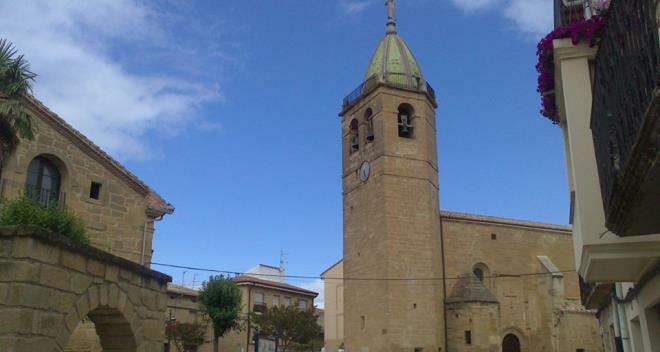 Rodezno is a municipality in the autonomous region of La Rioja in the Upper Rioja area. The population is a little over 300 and it is just 7 km from Haro. 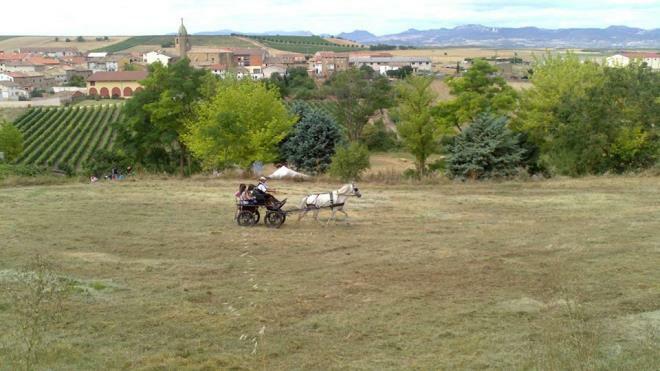 It is in the heart of the Ebro Valley and has very good road links and infrastructures. -Populated areas, neighbourhoods or villages: Cuzcurritilla. -Economy: The economy here is based on farming, particularly dry crops such as barley. Emblazoned mansions. Parish Church. Wineries that elaborate wines traditionally. Local festivals: On 10 July, San Cristóbal and on 20 January, San Sebastián.